From the Guardian. 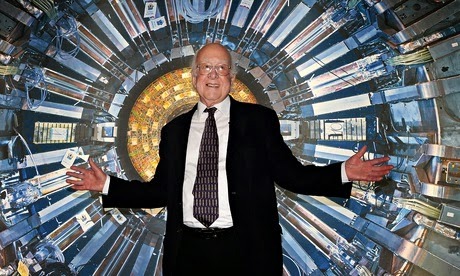 "Higgs would not find his boson in today's 'publish or perish' research culture". Also from the Guardian. "Peter Higgs: I wouldn't be productive enough for today's academic system".